Customized banners signs displays... customers everywhere! 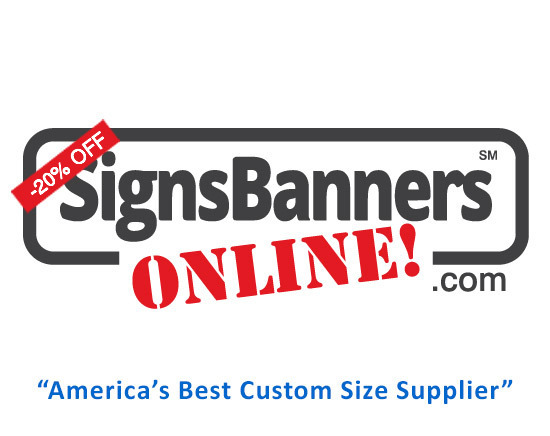 Now supplying a wide range of signage advertising flexible banners across USA and Canada direct to the user offers sign buying customers a direct access everyday for purchasing the highest quality signs and banners all direct from the factory. A customer may now arrange to design their exhibition flag or wall banner, a step and repeat media wall for red carpet presentation or for a new easy pop up frame suited for a conference and expo. All from a single source that are experts in manufacturing fabric banners and displays, flags and exhibition expo displays for USA and Canada. Supplied for all States and Territories, a flexible fabric banner can be custom printed to your logos and company details and now include top class photographic printing on fabric. 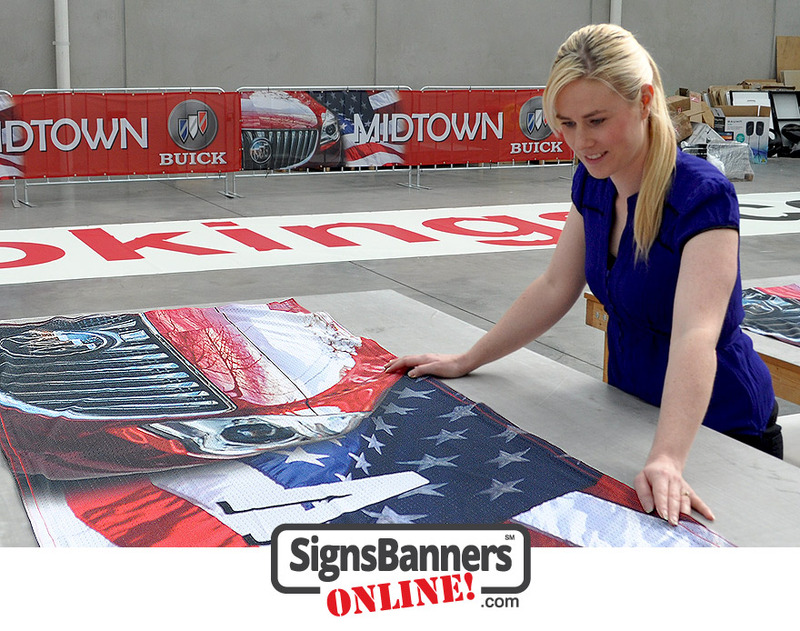 This is the best supplier for trade show graphics and event signage applications. Fabric banners are visible & versatile, durable and an affordable way to to advertise your business or special event without spending too much. The most important priority is placed on orders so you can rely upon our printing and sewing services for your signage deadlines. 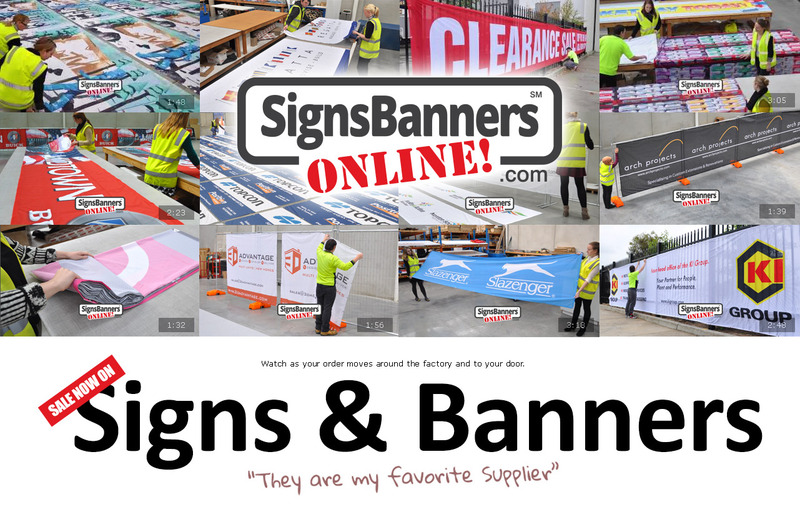 Another GREAT example is on their site at Signs and Banners examples pages.